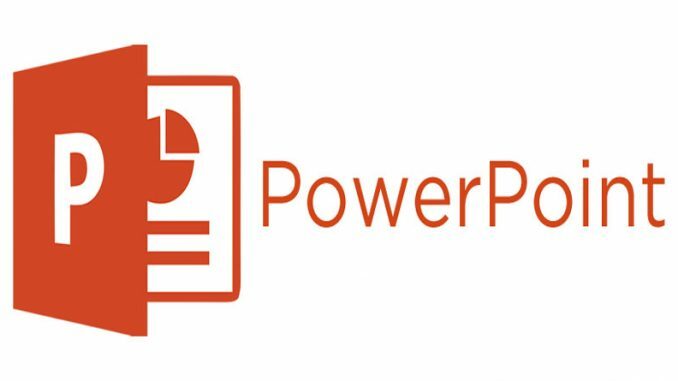 Learn how to create, edit, add graphics to, print, and present presentations using Microsoft PowerPoint. Registration required. Prerequisite: experience using a computer.